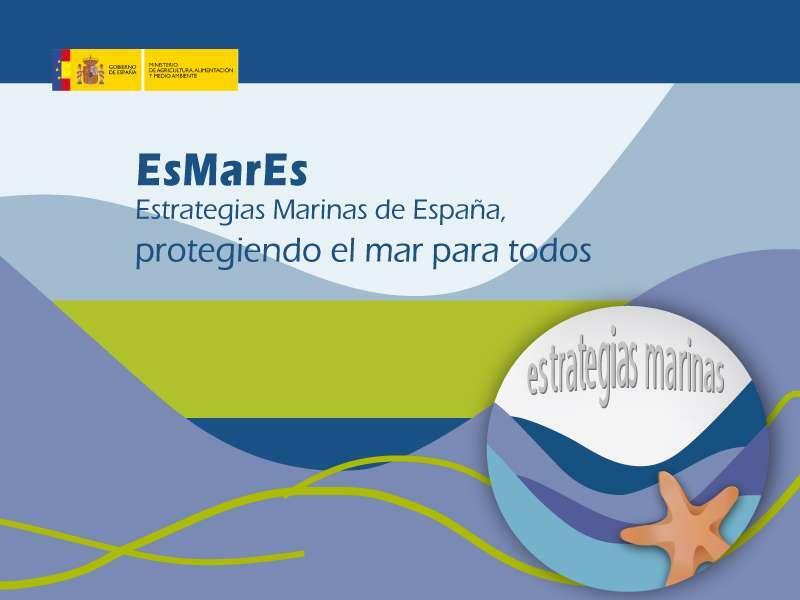 The Spanish Marine Strategy is under development to achieve the second cycle objectives for year 2020. Following an European directive, the government is developing a series of projects to improve and further develop the efforts made by Spain in 2012, and achieve a good environmental status for 2020. This second cycle includes an assessment of ecosystem services and their impacts and benefits to people, as well as an accounting approach to understand the blue economy related to marine activities. As part of these projects, a stakeholder group was called to participate in a two-day meeting at the Ministry of Ecological Transition (Ministerio de Transición Ecológica) in Madrid. Elena Ojea participated together with other scientists from the Spanish Institute of Oceanography (IEO), the University of Cadiz, AZTI, Lonxanet, and representatives from ports, the renewable energies, naval, fishing and NGO sectors. The new strategy involves participatory sessions and involvement of actors, that could contribute to some extent to the development of the economic assessment. As a result of the workshop, it is expected that the revised strategy will consider the ecological and economic impacts of new developments in Spanish waters, specially off-shore infrastructures and aquaculture. As a parallel process, the strategy will inform the undergoing design of new spatial marine planing in Spain.